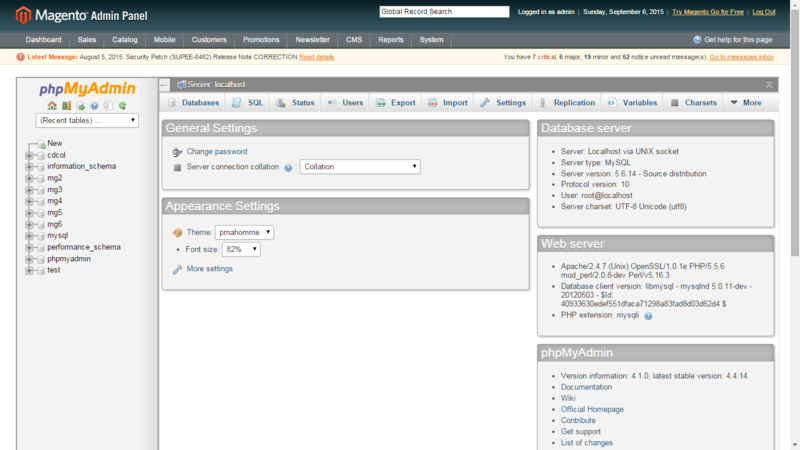 This magento extensions allows us to access database from admin panel back-end. Merchant Benefits . This module is easy to use and install. The advantages of using phpMyAdmin are that it has a user interface and you can run queries within the SQL.Another advantage is that you can paste queries into the SQL to test data output; form a simple âSelect * FROM table nameâ to more advanced relational queries using various tables. PhpMyAdmin will perform various jobs such as creating and modifying Mysql databases, deleting Mysql databases and their tables, fields or rows as well as executing Mysql statements or managing users and permissions. This module will be helpful for database backups as well. 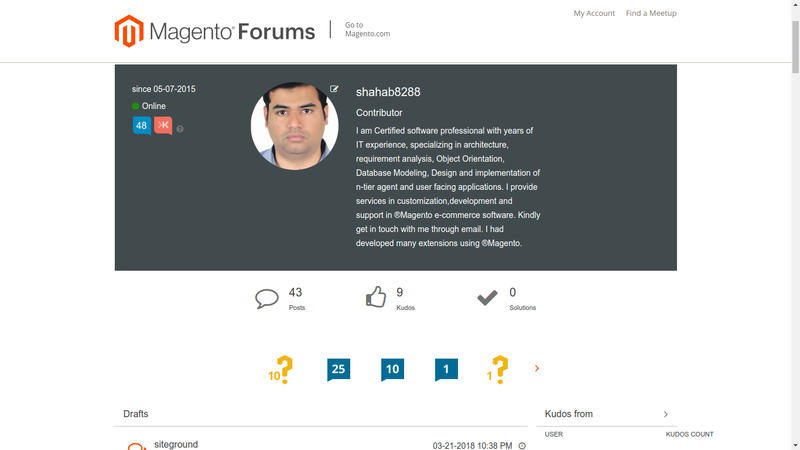 This module works with Magento 1.7.x, 1.8.x and 1.9.x latest versions. Install module using upload button. Go to promotions tab menu to access module.